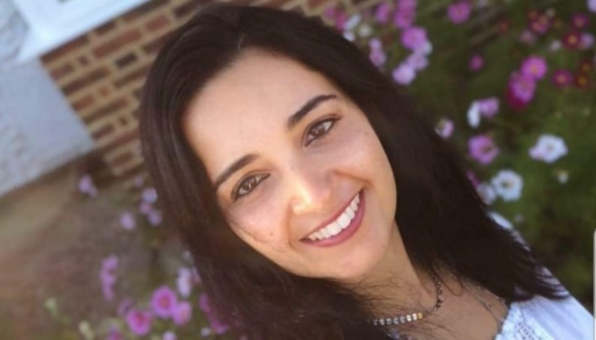 The family of a 39-year-old mother stabbed to death on Friday evening have paid tribute to their loved one. 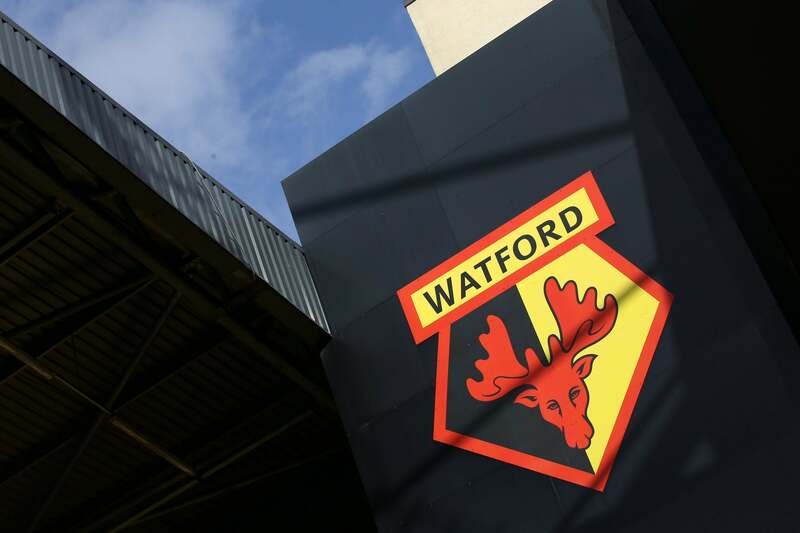 Four people have been arrested after an outbreak of violence outside Watford FC's stadium left two men needing hospital treatment. 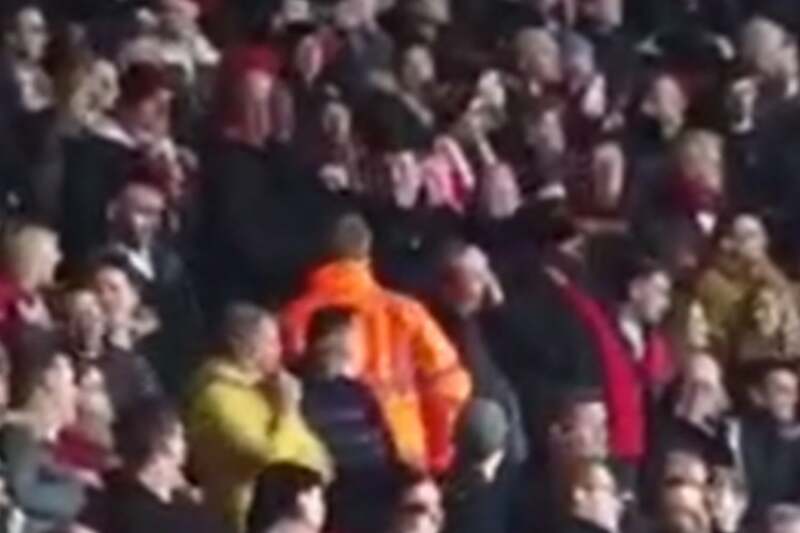 Two Southampton Football Club fans had their details taken by police after video emerged of one appearing to mock the death of Emiliano Sala by making airplane gestures at Cardiff City fans. 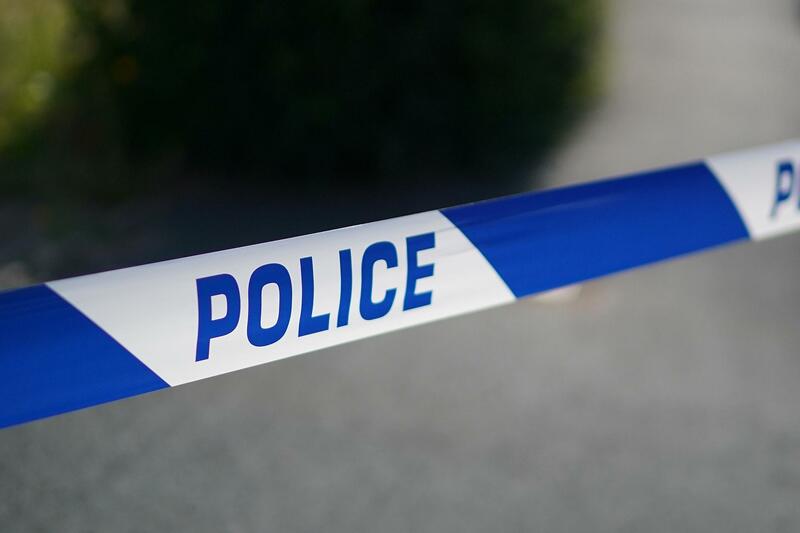 A 15-year-old boy has been arrested on suspicion of attempted murder after a 16-year-old was found with knife wounds in Hayes. Four teenagers have been arrested after a 16-year-old boy was stabbed in west London. 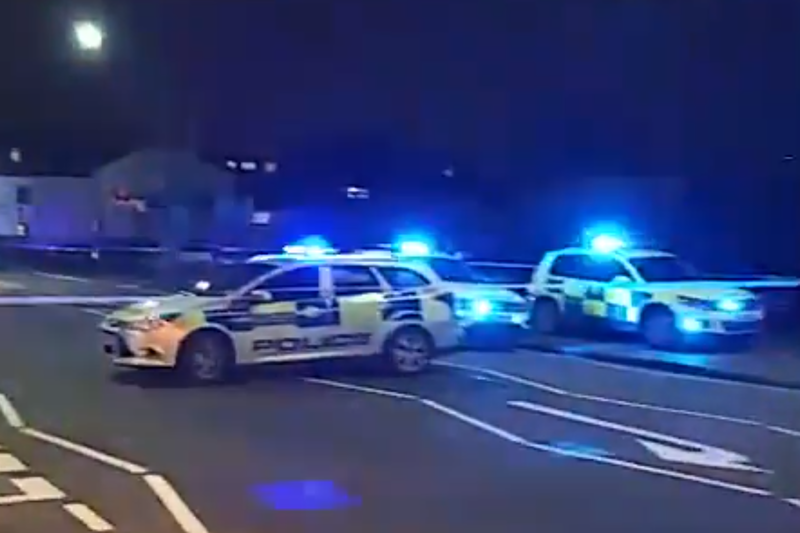 A 17-year-old teenage boy is fighting for life in hospital after being shot in the street in west London last night. 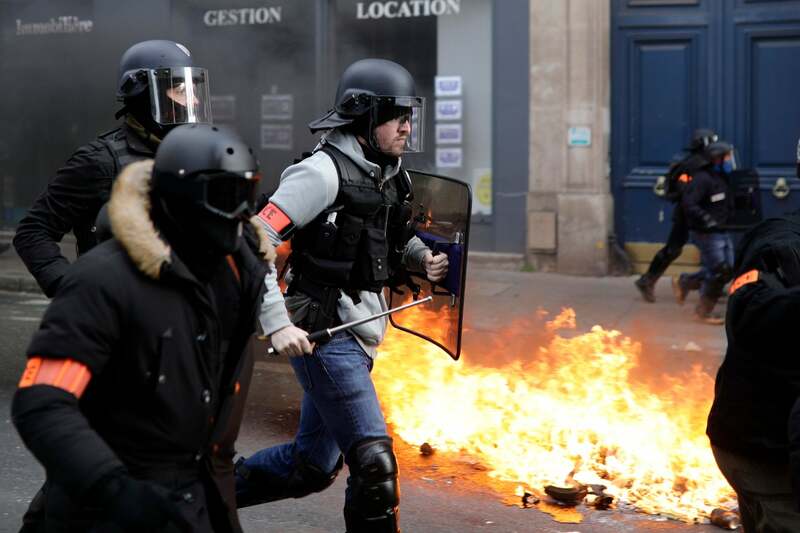 A man was shot in the street in west London on Saturday evening, according to Scotland Yard. 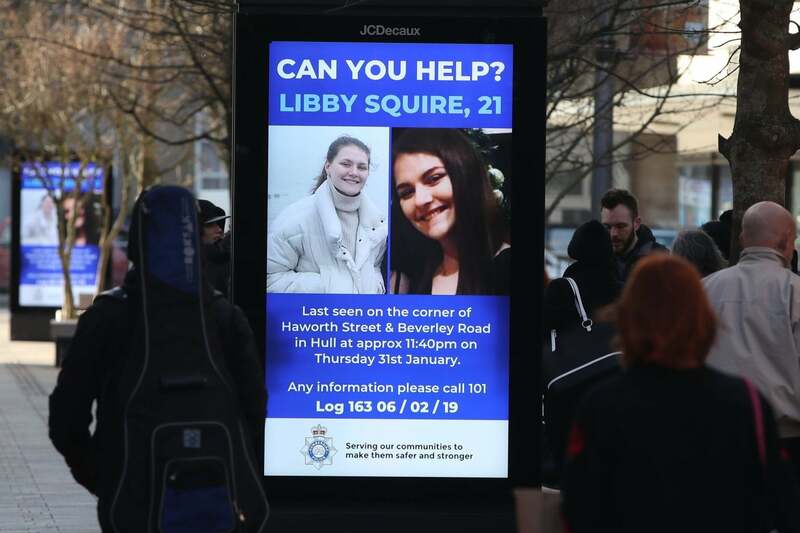 Police have been granted more time to quiz a man detained in connection with the disappearance of Hull student Libby Squire. 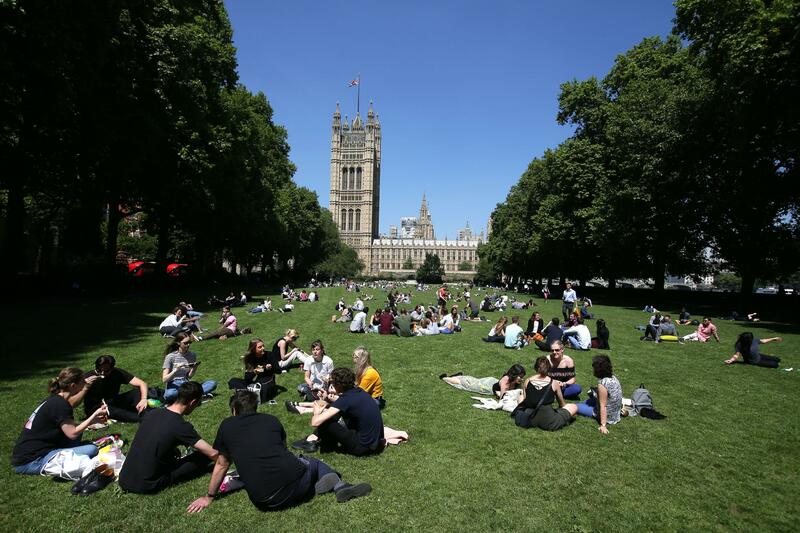 Plans for a Holocaust memorial in a central London park have been criticised amid concerns it could be "harmful" to the space. 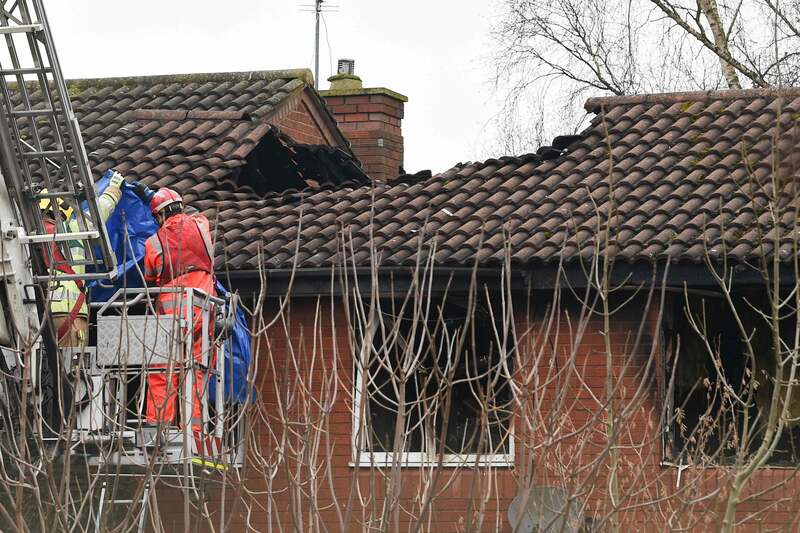 A man and woman arrested on suspicion of manslaughter by gross negligence after a fire that killed four children in Stafford have been released on bail. Steve McClaren says QPR showed their "two faces" as they almost completed a comeback from 4-0 down against Birmingham. 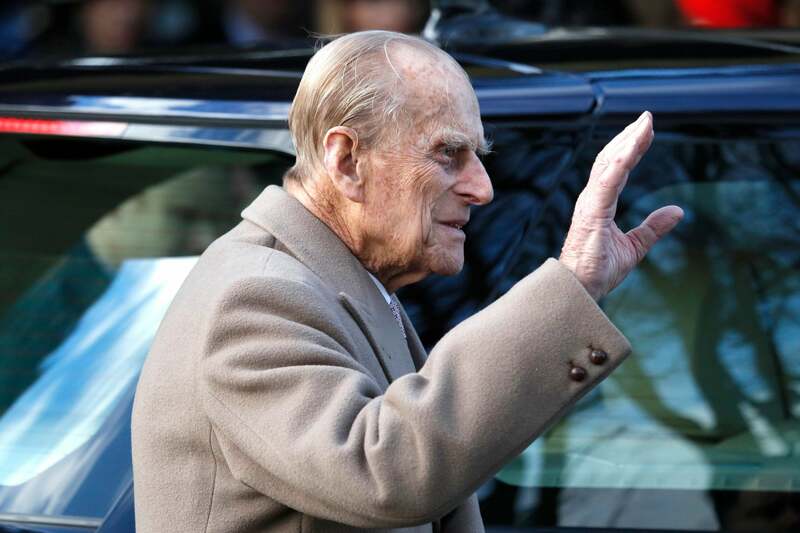 The Duke of Edinburgh has voluntarily decided to surrender his licence after "careful consideration," Buckingham Palace said today. 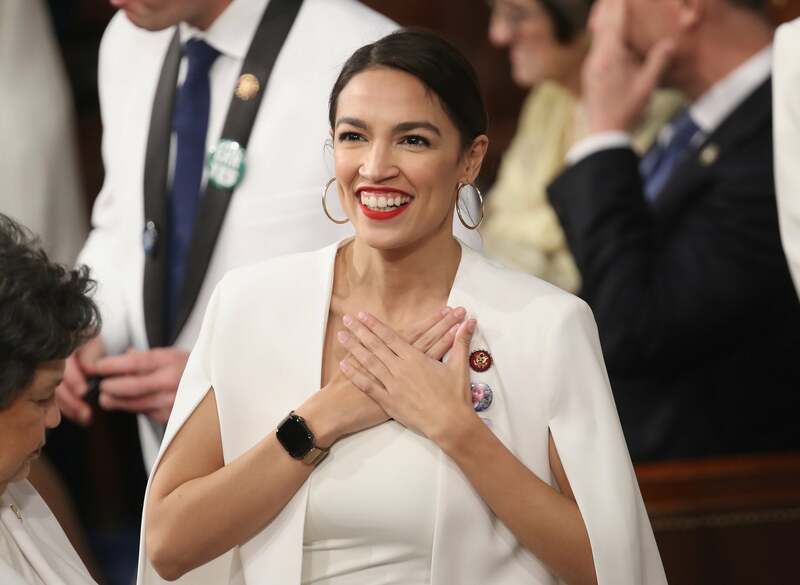 Congresswoman Alexandria Ocasio-Cortez has accepted an invite from American model Chrissy Teigen to watch the Grammys with her. James Dobson's stunning free-kick helps Sutton record their sixth win in eight league matches and extends Barnet's winless run to six. Leyton Orient's lead at the top of the National League is cut to a single point after being held to a draw at Hartlepool. Nottingham Forest revive their play-off hopes as victory over Brentford gives Martin O'Neill his second win as Forest manager. Ben Reeves' second-half equaliser rescues a point for Charlton Athletic at home to 10-man Southend United. 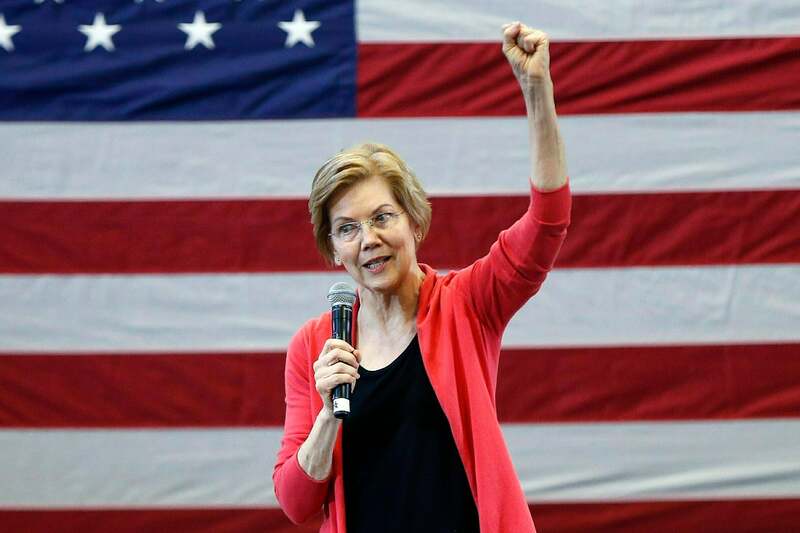 Democratic senator Elizabeth Warren will run for president of the United States in 2020, she announced today. Swansea City end a turbulent week with George Byers striking for a win that keeps Millwall 20th in the Championship. Bryan Hughes' reign as Wrexham manager gets off to a winning start with victory over Dagenham & Redbridge. 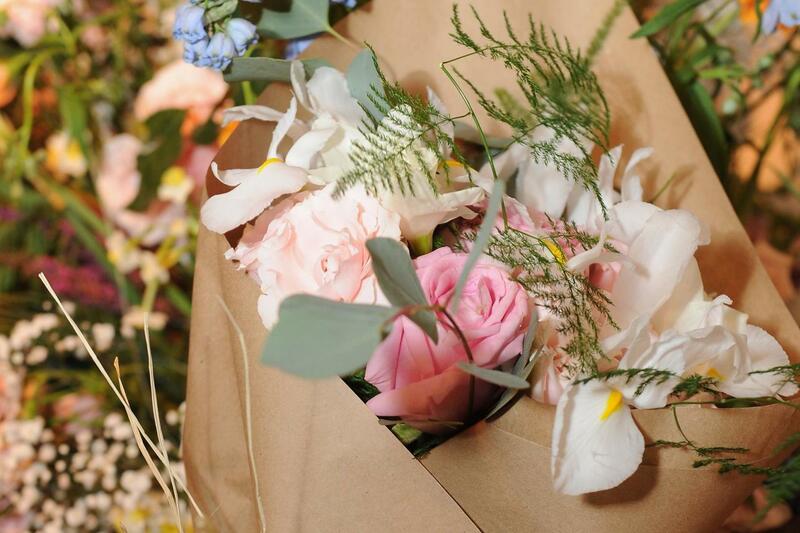 A man in the US has told how he hilariously mistook a bouquet of flowers on his desk on the first day of his new job as a gift from his new employers. 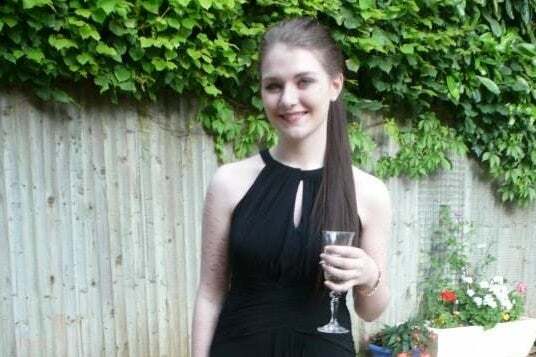 A fundraising page set up to support the parents of missing student Libby Squire has raised more than £3,000 as the search for her continues into its ninth day. The political party that nominated a Thai princess as a candidate for prime minister has said it will comply with the king's wishes after he called the move inappropriate and unconstitutional. 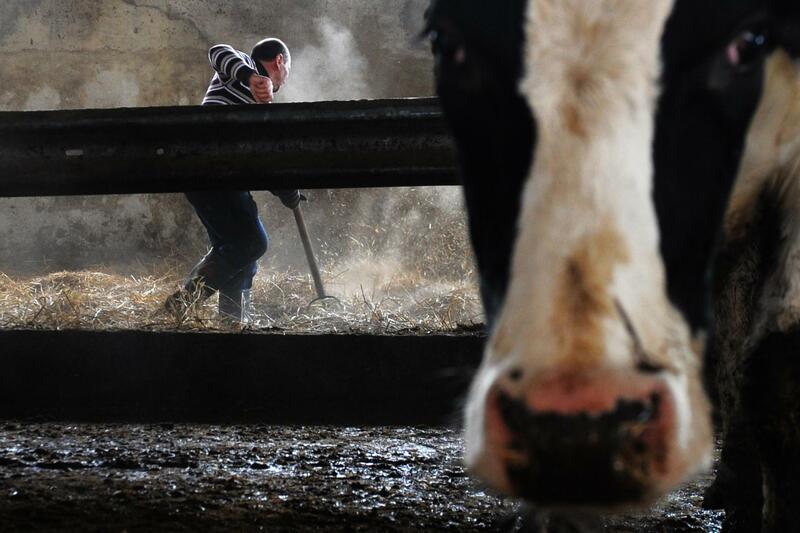 Serie A side Cagliari were caught in a bizarre situation on Saturday when they were blocked from leaving their training ground by local farmers protesting milk prices. 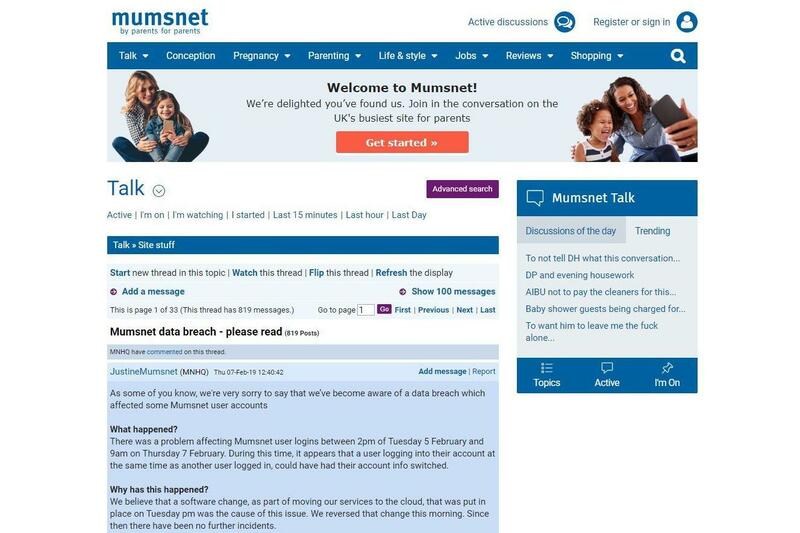 Parenting website Mumsnet is investigating after a data breach on the site that let some people see details of other accounts. 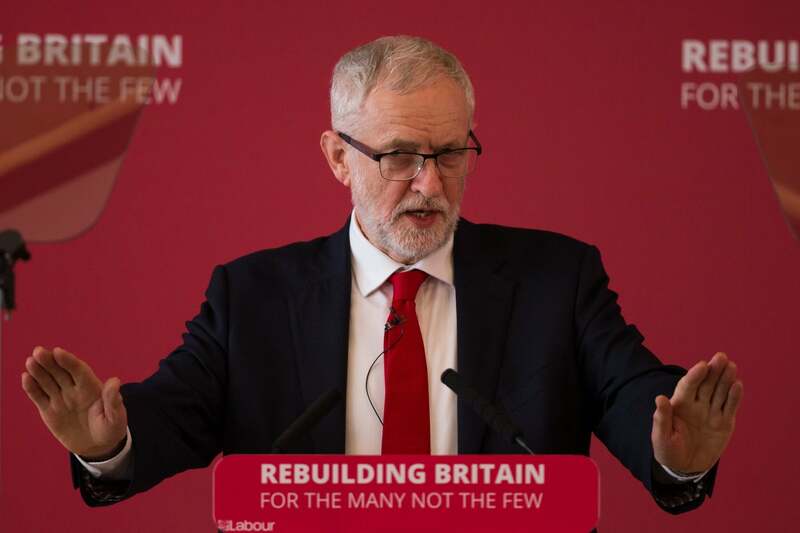 Jeremy Corbyn has said Labour could still back a second Brexit referendum as he urged Theresa May to accept his demands for a deal. 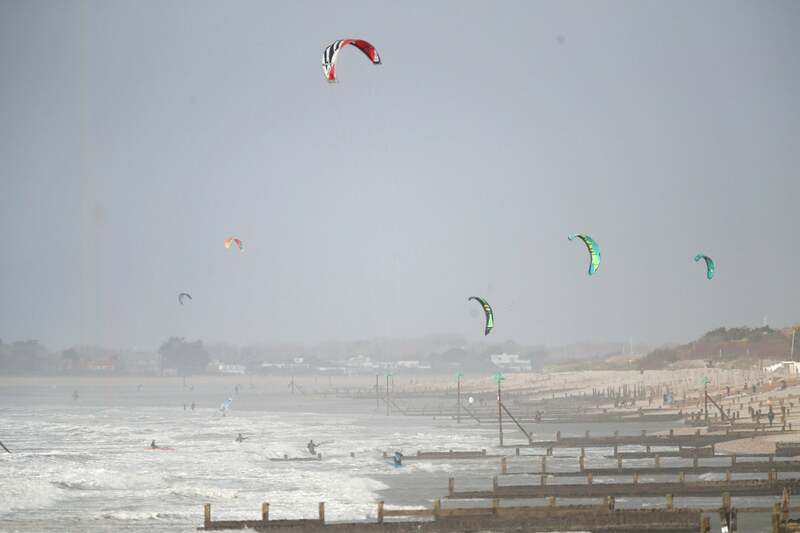 Three people have died and there is widespread damage and disruption as Storm Erik's ferocious gales of up to 80mph continue to batter the UK. 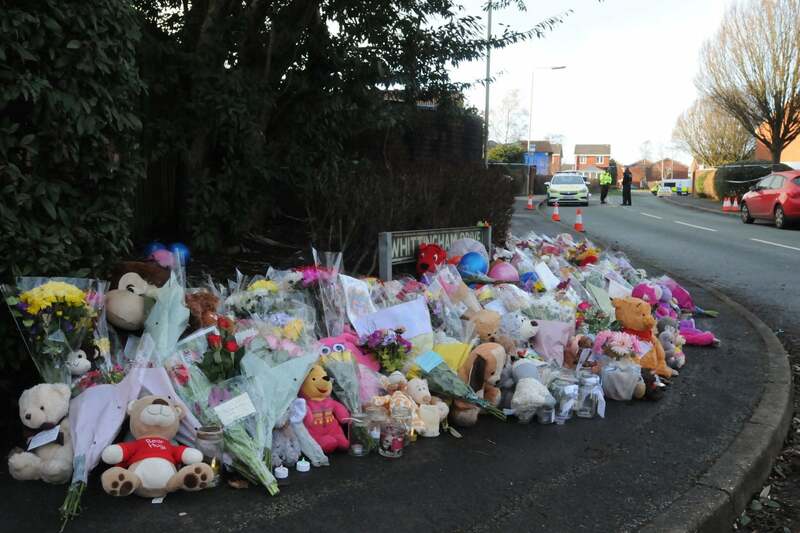 A fundraising page set up to support a family who lost their four children in a house fire in Stafford has raised nearly £30,000. 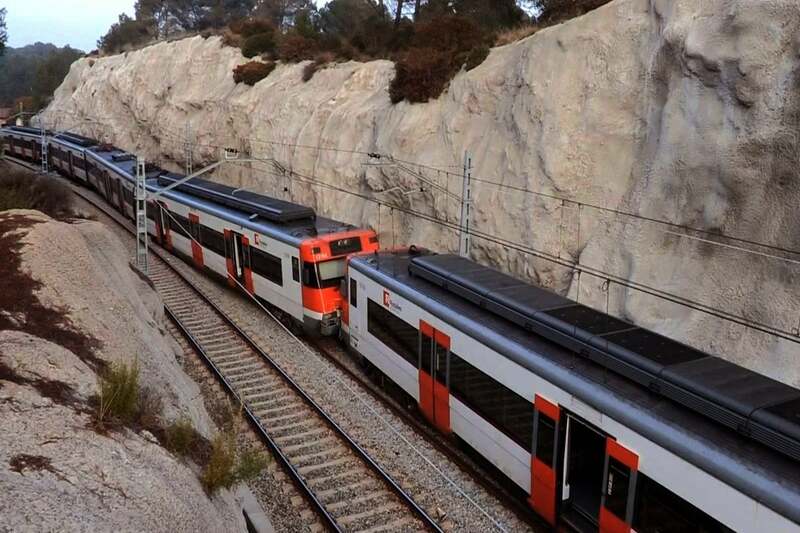 One person has died and around 100 others were injured after two passenger trains were involved in a head-on collision in Spain. 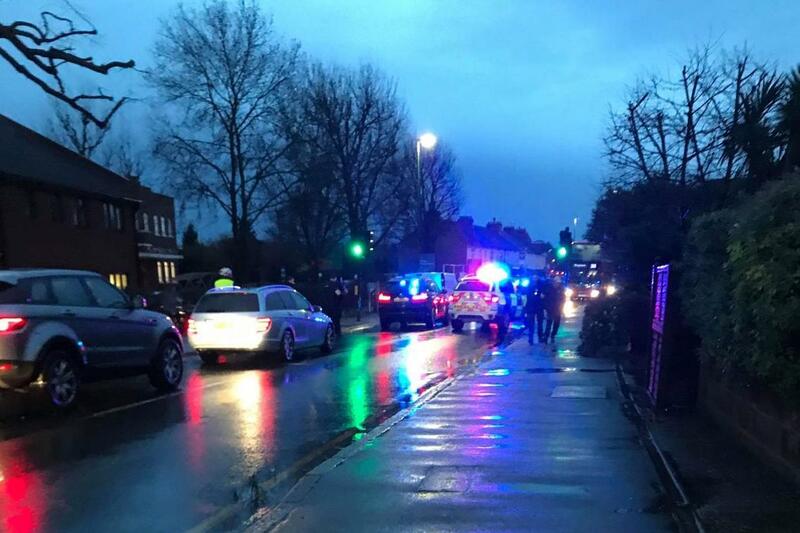 A mother was stabbed to death near a primary school by a man who jumped out of a car and attacked her yesterday afternoon, witnesses told local media. Cards vs. Cubs in ... London? 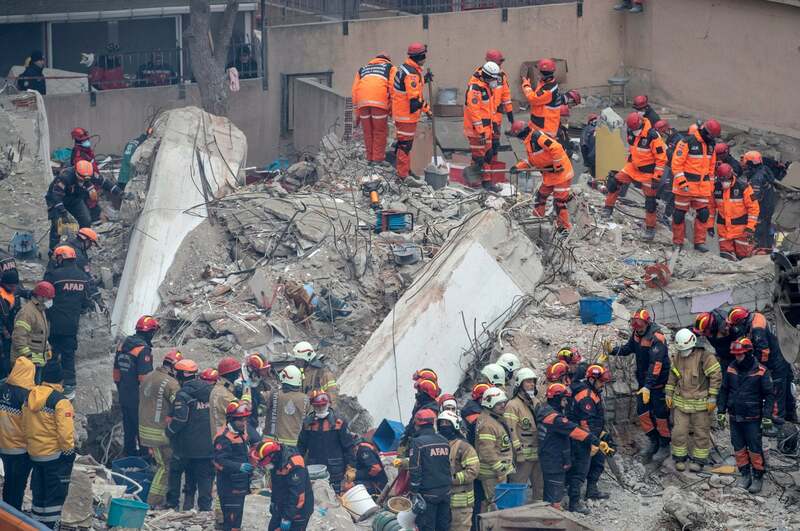 Teams are in the running to play series there in 2020 St. Louis Post-DispatchHeaded abroad this April to play in Mexico, the Cardinals have also sought a chance to play internationally, perhaps London or Puerto Rico, next year. 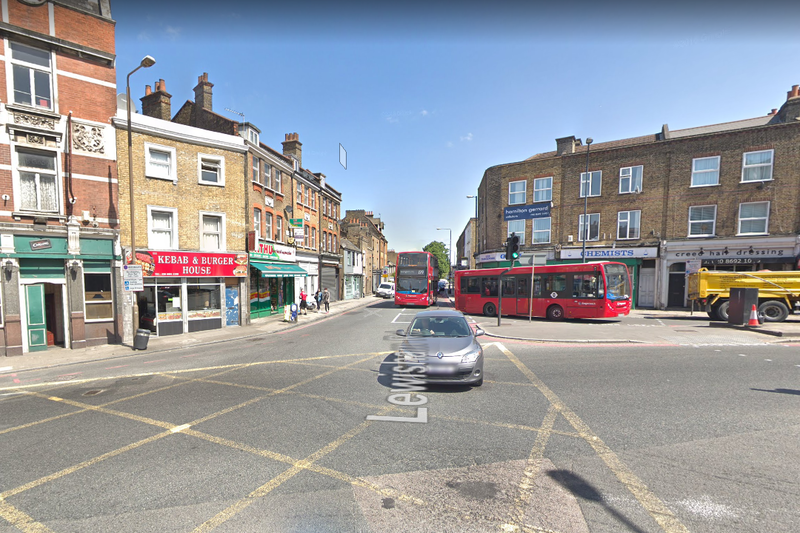 A 51-year-old man has been left with "potentially life-changing" facial injuries after a corrosive substance attack in south London. 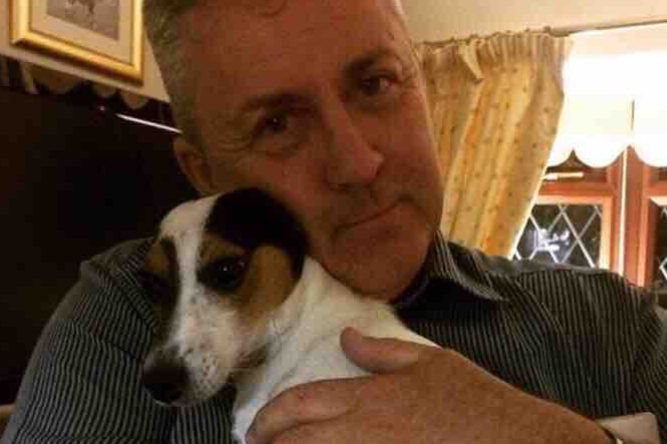 The family of the missing pilot of the plane carrying footballer Emiliano Sala have set up a fundraising page asking for donations to restart a search for him. 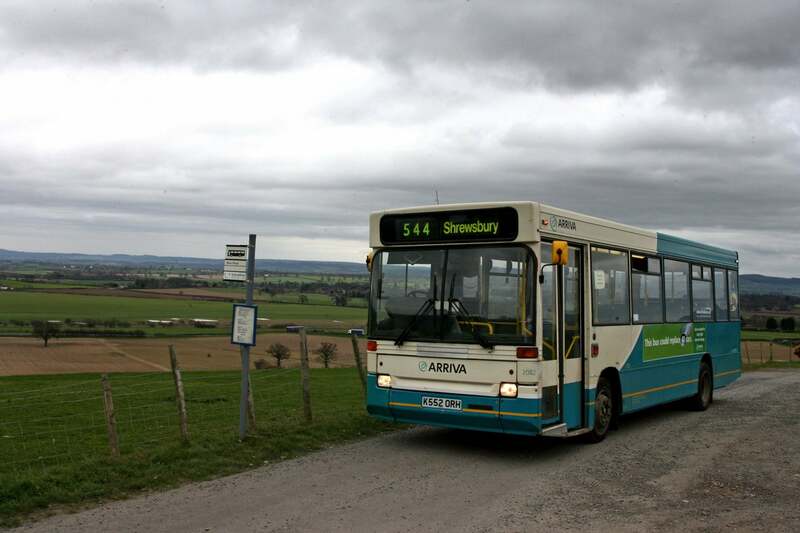 Councils have warned nearly half of bus services in England are at risk of being scrapped due to a lack of funding. One girl says cannabis oil significantly helps her Tourette's but doctors will not prescribe it to her. 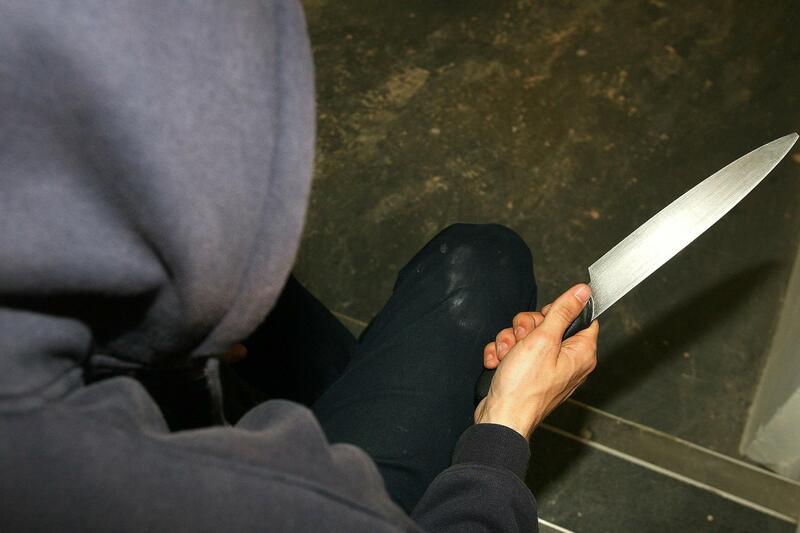 Teenagers accounted for more than 1,000 admissions to hospital in the UK with knife or sharp object wounds last year. 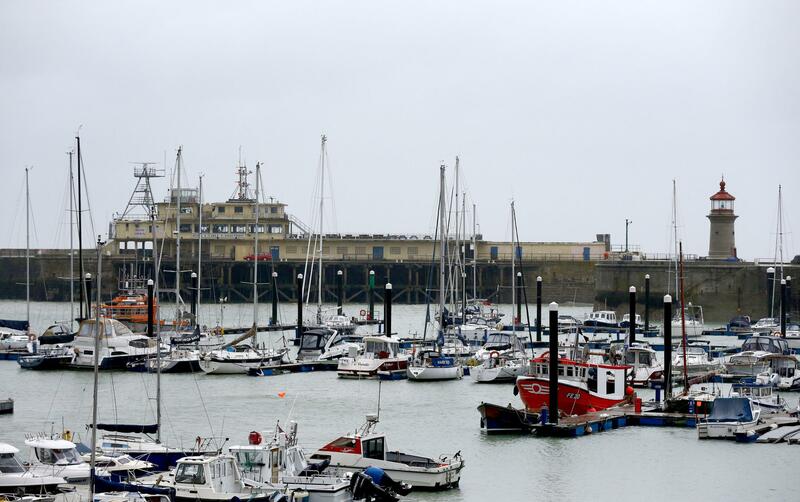 A controversial ferry contract awarded to a firm with no ships as part of no-deal Brexit plans has been scrapped by the Department for Transport.